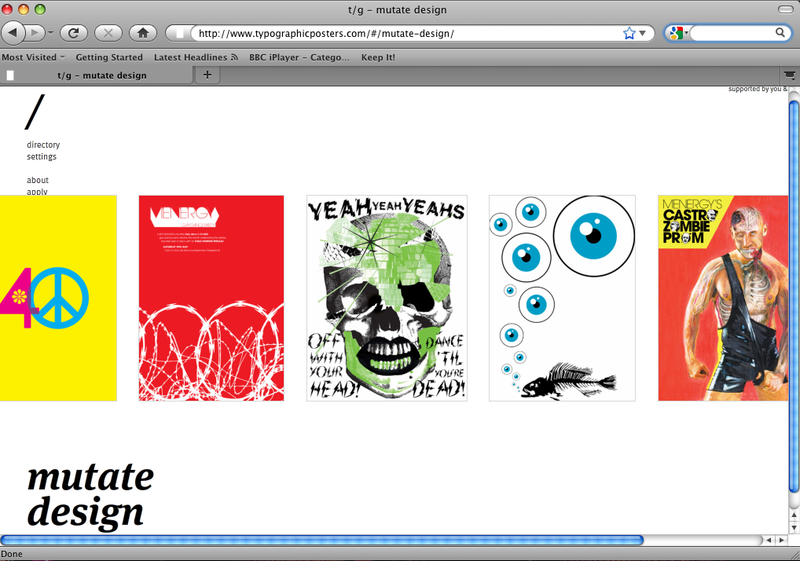 One of the most influential talent-spotting design websites has given me a page on their site. 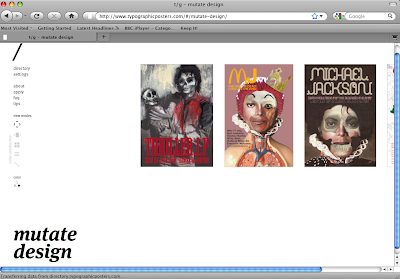 I am very honoured to be a part of it as I regularly visit to get inspired. 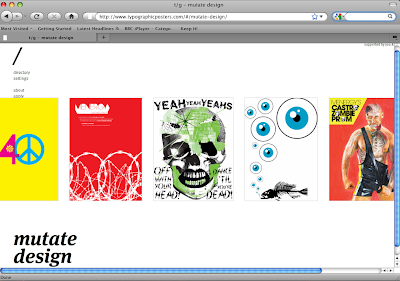 Click here for Typographic Posters. 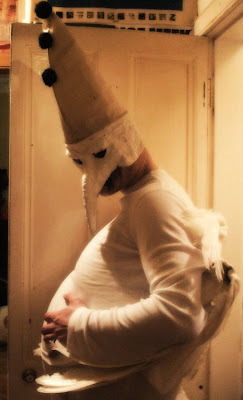 This year's Hallowe'en costume truly terrified some people on the walk to the pub! 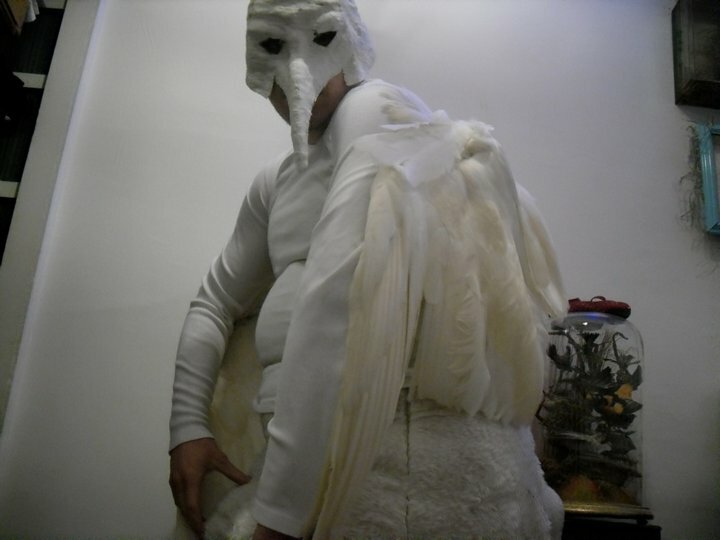 I had the extinct Dodo bird and David Lynch in mind when I made it. 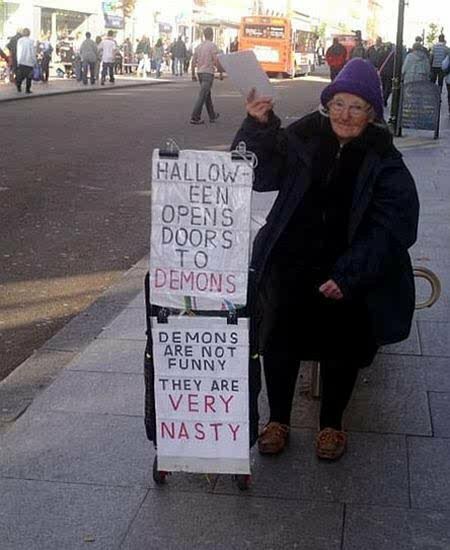 And remember people - Hallowe'en is to be taken seriously!